Find opportunities in Fort Lauderdale and apply. Microsoft's Latin America and Caribbean operations are headquartered in Fort Lauderdale, just north of sun-drenched Miami and close to many cosmopolitan dining and shopping options. Located off of Las Olas Boulevard’s refurbished beachfront, Fort Lauderdale manages 35 offices in 18 countries across the region. Their team of 4,000 generates over one million jobs with the support of 80,000 business partners, and a growing ecosystem of more than 846,000 developers. 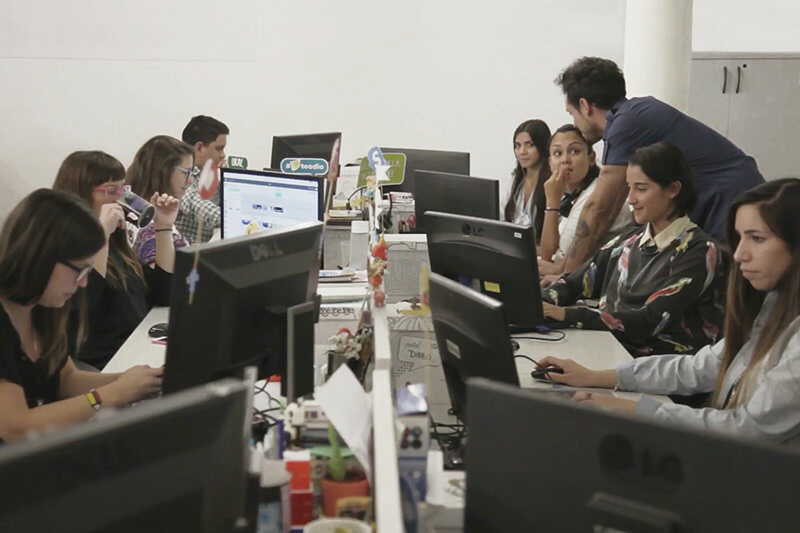 Employees are customer-obsessed and community-driven: they’ve supported 8,577 new startups and have donated over $441 million in software and cash to nonprofit organizations in the LATAM area. 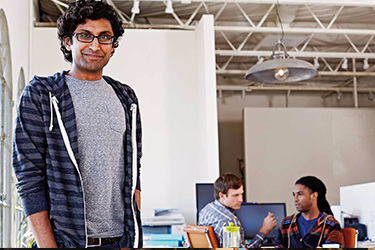 Discover what makes working at Microsoft Fort Lauderdale unique. Read stories about our Fort Lauderdale office. 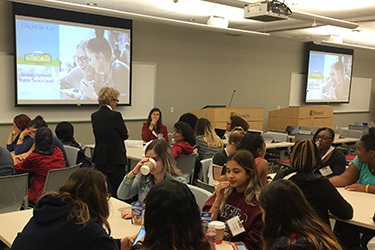 Female students from different Miami schools gained information and opportunities related to careers in science, technology, engineering, and mathematics. 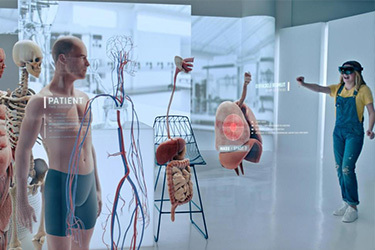 The Miami-based Innovation Center will drive an increase in the number of highly-skilled technology specialists in the area. 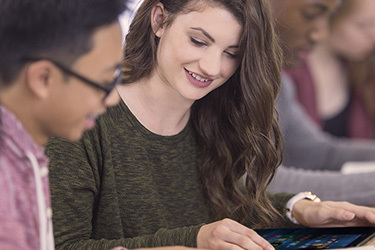 Microsoft is investing $75 million into computer science education to give a diverse spectrum of students new opportunities. Microsoft is on a mission to empower women to pursue careers in sciences, technology engineering, and math.